Tru Zen cables are based on listening. While modest in price, Tru Zen are spectacular in performance. Each component has been carefully selected for maximum sonic effect. 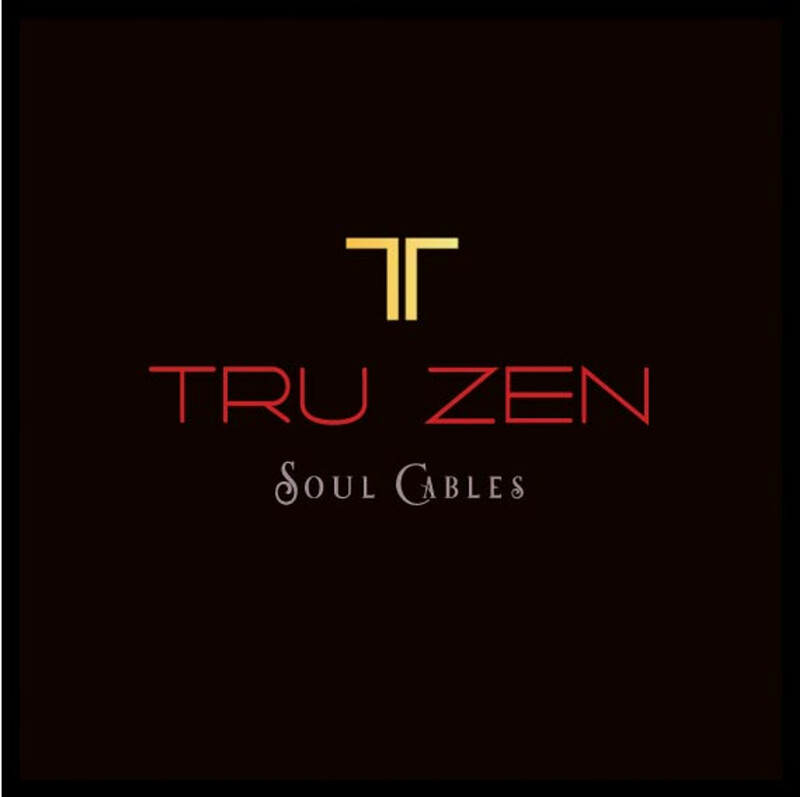 Tru Zen cables possess 40 years of experience by audio designers who know how to achieve audio bliss.